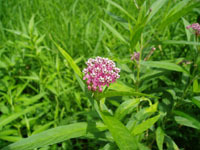 Many native plants to Connecticut do well in rain gardens because they can tolerate both wet and dry conditions. 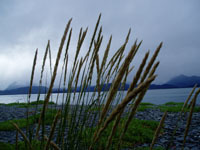 The plants that tend to do well in rain gardens are ones that can tolerate wet conditions, but also very dry conditions. 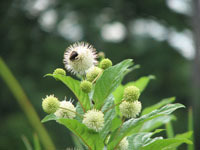 Many plants that are native to Connecticut fit this description. 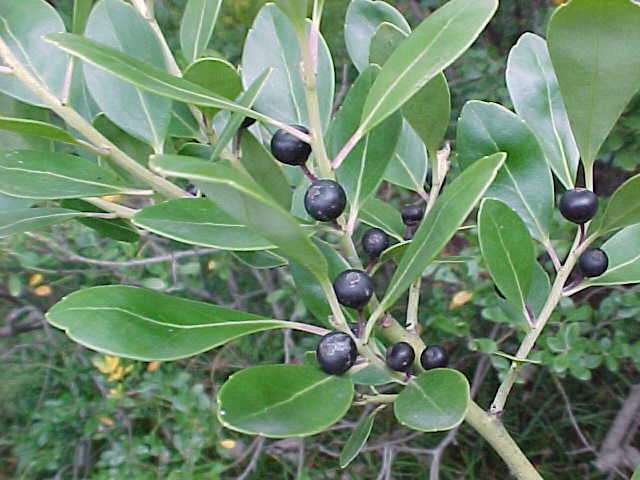 These types of plants also have the advantage of not needing supplementary fertilizer and water once established. 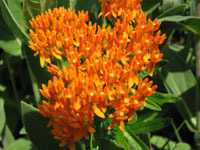 There are a variety of perennials, grasses, and shrubs that are visually appealing and will grow well in your garden. Certain trees can also be used, but you must plan for future growth if you decide to plant them. 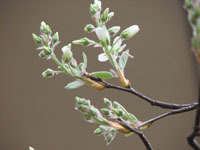 This database allows you to search a list of trees, shrubs, perennials (flowering plants), and grasses that are well-suited to Connecticut, as well as much of the Northeast. You can also select for shade/sun, location of and in the rain garden, and bloom color. You can select as many options as you like in each category. 4-5 1-2 Fall Best in Bottom No notes for this plant. 1-3 0 Early summer Best in slope No notes for this plant. 4-5 0 Late spring Best in bottom No notes for this plant. 2-3 0 N/A Any No notes for this plant. <2 1.5-2 N/A Any No notes for this plant. 20-30 0 Early spring Any No notes for this plant. 4-5 0 N/A Best in bottom No notes for this plant. 2-3 0 N/A Best in bottom No notes for this plant. 2-6 2-3 Mid summer Best in bottom No notes for this plant. 2-6 0 Mid summer Best in bottom No notes for this plant. 2-6 3-4 Mid-late summer Best in bottom No notes for this plant. 2-6 3 Mid summer Best in bottom No notes for this plant. 6-10 6-10 Early spring Best in bottom No notes for this plant. 3-8 3-5 Mid summer Best in bottom No notes for this plant. 0 0 N/A Best in bottom No notes for this plant. 2-3 1-2 Early summer Best in bottom No notes for this plant. 2-4 2-4 Spring Best in bottom No notes for this plant. 0 0 N/A Any No notes for this plant. 6-8 0 Late summer Best in bottom No notes for this plant. 2-6 4 Late summer-early fall Any No notes for this plant. >20 >20 N/A Best in bottom of rain garden No notes for this plant. >20 >20 N/A Best in bottom No notes for this plant. 1-2 0 Early summer Any No notes for this plant. 3-4 0 Late summer Any No notes for this plant.